One winner from each province will be chosen to win a spot in the Farm Your Numbers, Presented by RBC Program! 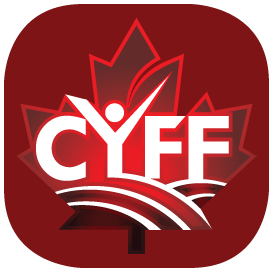 This includes round trip airfare to the 2020 CYFF Young Farmers Conference in Charlottetown, PEI. thanks to our huge supporter RBC! A guided and self-study course designed for young farmers… to aid producers with identifying strengths and areas for improvement to help make operations more profitable and successful.